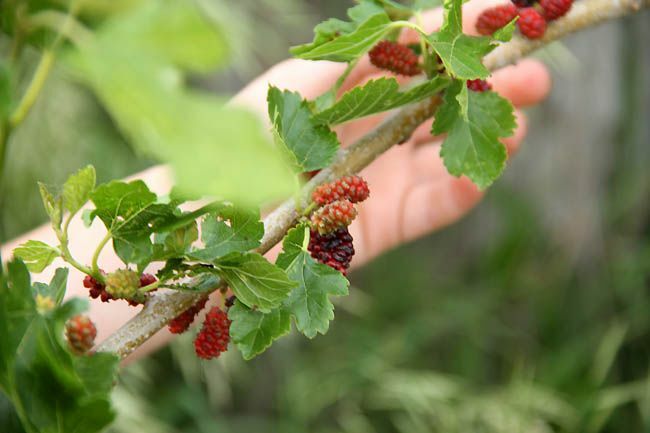 This week we've been enjoying purple fingers and loads of sweet mulberries! They're so sweet and just grow wild all over. Thank you God for the treat! Thise berries look yummy! I love mulberry's. indeed - anything growing is a blessing! except maybe the weeds in the garden!